Nepal is a mountainous country with thousands of high Himalayan Peaks. It includes the highest mountain in the world- MT. Everest. Nepal has become one of the best peak climbing destinations in the world that are technical and highly adventurous. 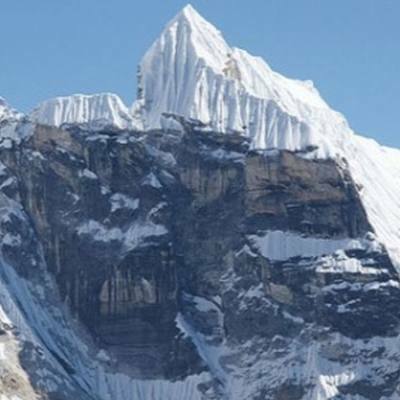 They are classified as High mountain Peaks and Trekking Peaks. There are 8 mountains more than 8000m and 1310 peaks more than 6000m. 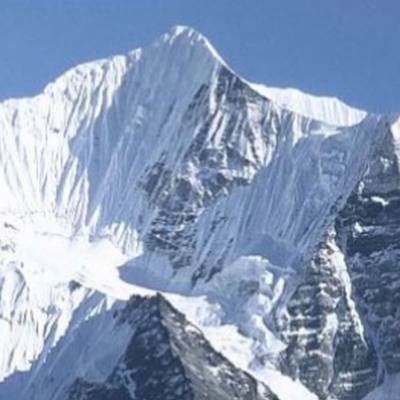 Nepal Mountaineering Association (NMA) has allowed 33 Trekking Peaks for climbing in Nepal. The Everest, Annapurna and Langtang regions are popular regions for the trekking peaks climbing trip in Nepal. The adventurous Peak climbing activities in Nepal are combined with the trekking trip that continually leads to the peak expeditions. The most popular peaks for the climbing trips in Nepal are Mera Peak, Island Peak, Lobuche East Peak, in the Everest region, Yala and Nayakanga Peak in the Langtang region and Pisang Peak, Singuchuli Peak, Chulu East Peak in the Annapurna region. 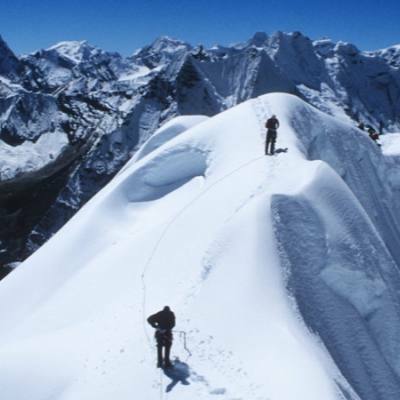 Nepal adventure Peak climbing is also an opportunity to make the climbers dreams come true. Good Vibe Adventure operates Peak climbing trips in all the regions that are allowed for the summit with, highly recommended climbing equipments like ice axes, climbing boots with crampons, ropes, etc. The trips are highly rewarded by the Himalayan panoramas, Glaciers, frozen Lakes, rocky landscape, gorges and the stunning glacial streams. Nepal Peak Climbing trips require Physical and mental strengthens of the climbers It is not only challenging, but also highly technical. 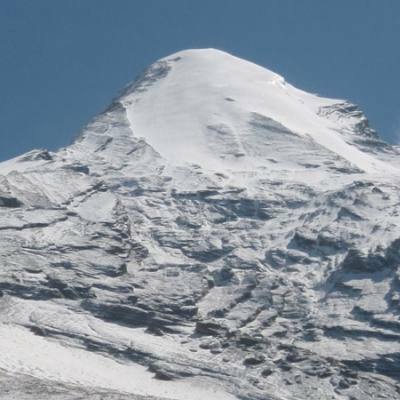 Special Peak climbing permits are needed for the Nepal peak climbing packages. Acclimatization at the high altitude and medical kits are highly emphasized by our company to have a successful summit. 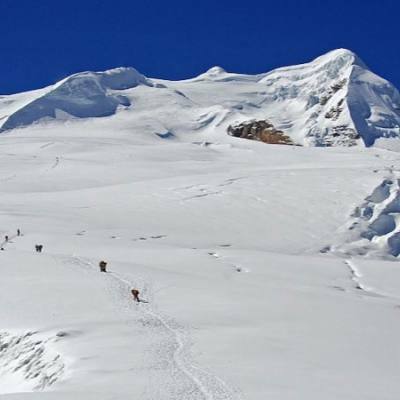 The climbers will be accompanied by our climbing guides, who are born in the high Himalayan regions have vast experiences of the climbing activities. Please, contact us for more Nepal Peak Climbing information.